This page clear intent is to allow NLGDC members to brag about their Llew's when they show an outstanding skills. Post will be changed as submissions are approved. Champ is the son of Pat's Kentucky Dash. He will be 8 in April. He is a UFTA Champion. He went to UFTA Nationals and ran in the Open. He was first after the first day and 3rd ater the 2nd day of Qualifing where they took the top 5 out of each group of 30 dogs. 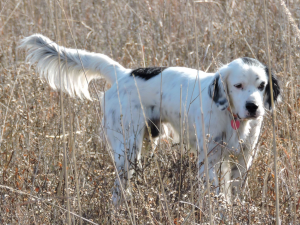 He had a great run and the the other run he chased a safety bird and finished 25th out of over 200 dogs. A good accomplishment just making the finals. Shiner will be 4 in April. He was sired by Straight Creek Iron Man Joel and mother Wardle's Country Blaze. He only run about a year and become a NLGDC Champion. He is a tremendous bird dog. and great to handle. I am quite proud of all my dogs. Twin Thickets Comer is soon to be a foundation male for Twin Thickets Llews. 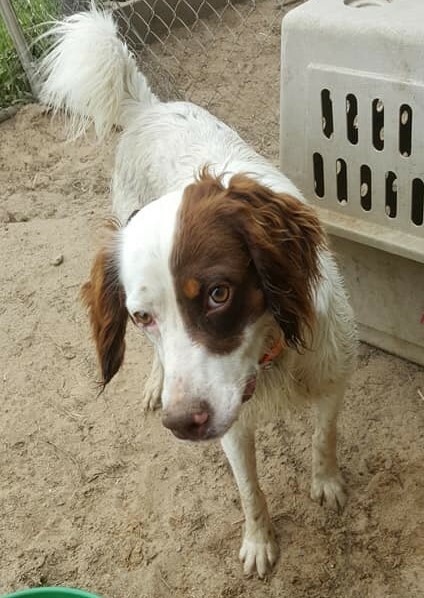 At 2 1/2 year old he has the attributes we cherish in our hunting kennel. Comer is high on both ends, loaded with bird drive, nose to spare, 200 yard + range, and a true gentleman in the field and kennel. 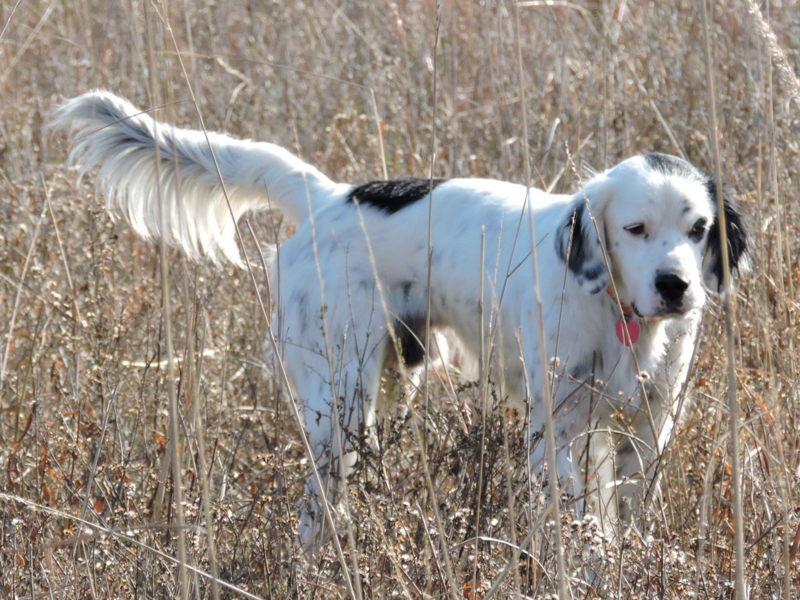 Comer is primarily a wild bird dog, but before and after the Kentucky season he will compete in an occasional trial. He placed first in the Spring NLGDC puppy trial in 2017, along with a third place derby finish in the Fall 2017 NLGDC trial. He is owned by my daughter Zoe who trains and handles him in the trials. It was Zoe’s keen eye early on that he was chosen from the litter of ten. Comer’s pedigree speaks for itself with Highway Dan, Autrey’s Rowdy Waco, White Rock Rhodesia, and Pooles Royacelle Rhett within. His mother, Twin Thickets Mabelline a star in our kennel, died suddenly and unexpectantly 7 mos. after he was whelped. Through many blessings he is a replica of all of her attributes, making him a special llew in the Twin Thickets line. Harper just turned 5. Fowler Kennels, registered in my daughter Lauren’s name. 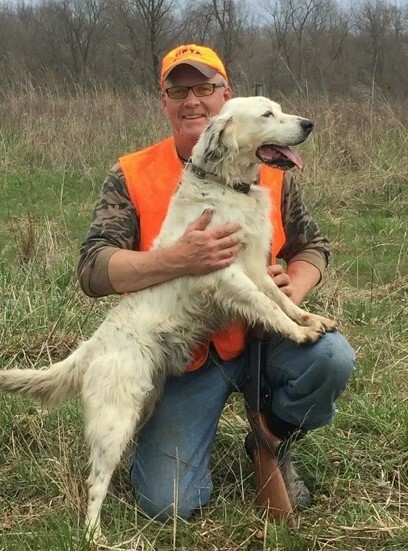 Harper is out of Jerry Idlett’s 3x NLGDC CH My Way Buddy and Russ Leaming’s Blue Skye Ivory. She made the top 30 runoffs at UFTA Nationals before she turned two, earned her UFTA Am CH, has her two wins and just needs to finish points for Open CH. Stated running some NSTRA this year as Am with a plan to just get enough points to qualify for Regionals. Her win this past weekend ends her runs as Am just one point short of current DOY candidate. 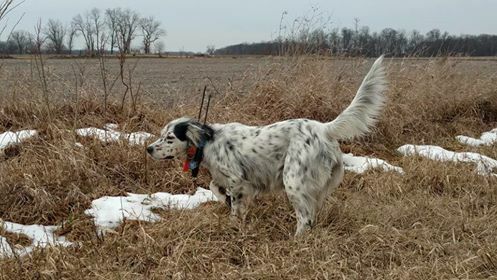 She is driven to find birds, completely natural retrieve and successful on wild grouse, pheasant, and quail in addition to anything with feathers you care to plant in competition. Not afraid of 300 yards casts she still handles in a 7-acre field when asked. She has trial wins in front of me and 4 other handlers but most at home curled up in bed behind my knees! Very proud of this little girl Bella (FC Streeks little Maggie/ Indy). What a great weekend. She is Blowing our mind with all of her natural ability! She brought Home all this hardware in one weekend. She finished no worse then 2nd all weekend in all 4 classes. 1st in puppy 1st in Derby 2nd in Open on Sat. Then there was Open only on Sun with a 2nd place. Not to bad for a 15 month old. 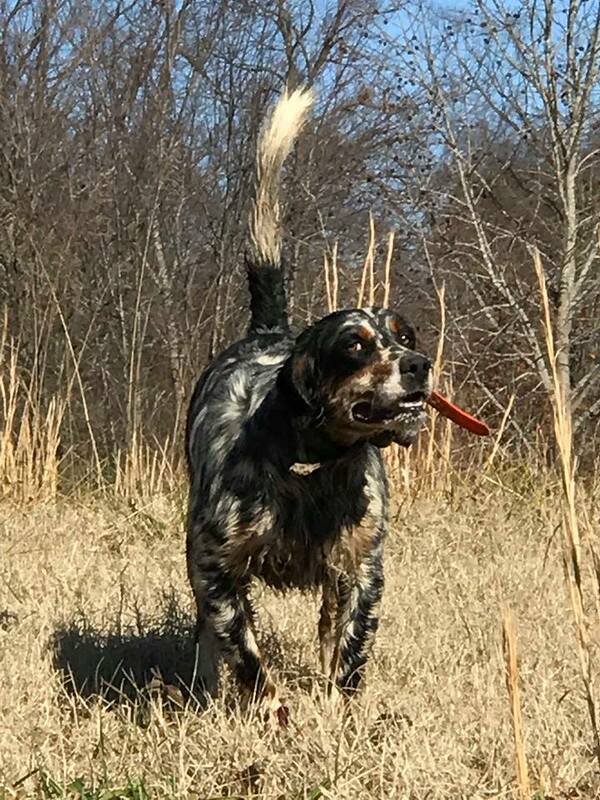 Love running this dog. She is a pleasure to be with in the field. 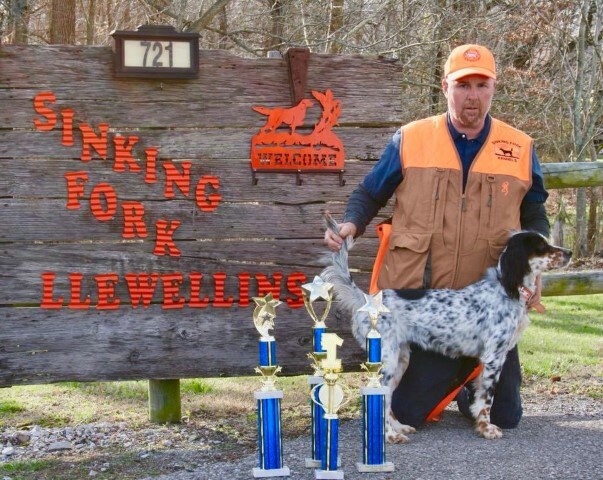 Sinking Fork Llewellins also had Jessie finishing 4th in open on sat. Very proud of all the dogs. They did great. Can’t wait for 2018 and 2019 season.